Dr. Marisa Rinkus joined the Toolbox Dialogue Initiative in January 2017 as a postdoctoral research assistant. She holds a PhD and an MS in Fisheries and Wildlife, Human Dimensions focus, with specializations in International Development and Gender, Justice, and Environmental Change from Michigan State University, and a BS in Wildlife Science from Purdue University. 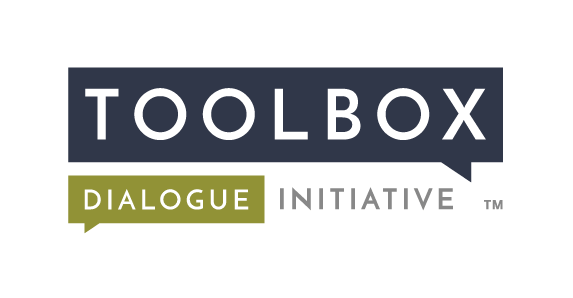 Her interest in the Toolbox Dialogue Initiative (TDI) lies in the acknowledgment of scientific research as a human endeavor and the importance of communication and collaboration in pushing knowledge production forward. In her role as Research Associate, Dr. Rinkus will be establishing a longitudinal study to examine the short and long-term impacts of TDI on individuals, research teams, and institutions. This study will focus on process, with the goal of understanding how an impact was achieved. Her area of study is community participation in conservation, particularly in an international development context, with a focus on understanding community social structure (including aspects of gender, race, and class) in order to better engage people in conservation. Dr. Rinkus hopes to apply insights from the TDI process to improve communication and collaboration among diverse stakeholders in conservation research and management.